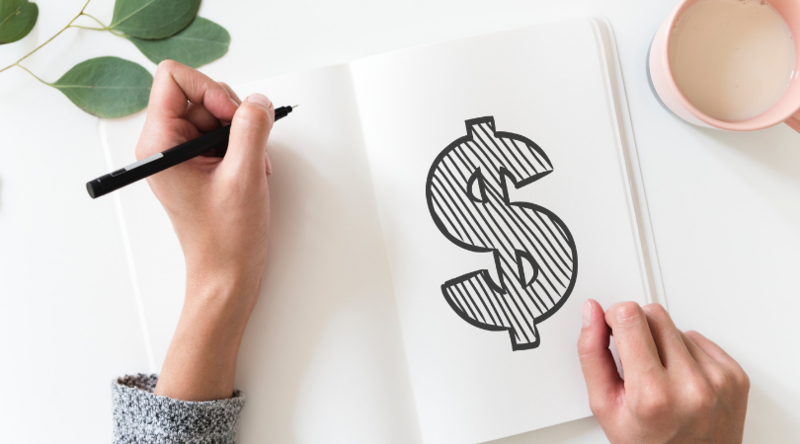 An ATO tax refund deadline warning, good news for small business tax and compensation introduced for inappropriate financial advice – here’s what you need to know about tax this month. Have you run out of time to sort out your tax return this year? Get in touch to talk about your options.